This is our most popular and versatile bag. 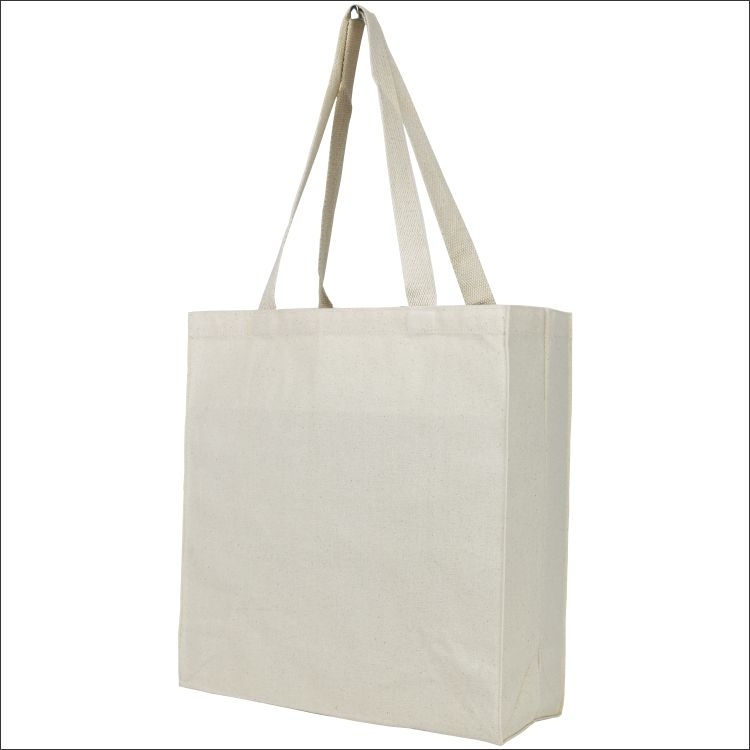 The bag is made of high quality eco-friendly, biodegradable recycled cotton canvas. With a 5” full gusset, it’s the perfect sized bag for carrying books, magazines, portfolios or folders.. Made of high quality 10oz 100% cotton canvas with more than 50% recycled content, it has 26” shoulder length webbed handles. Apart from being environmentally friendly, it is an ideal choice for conventions, trade shows and corporate giveaways. 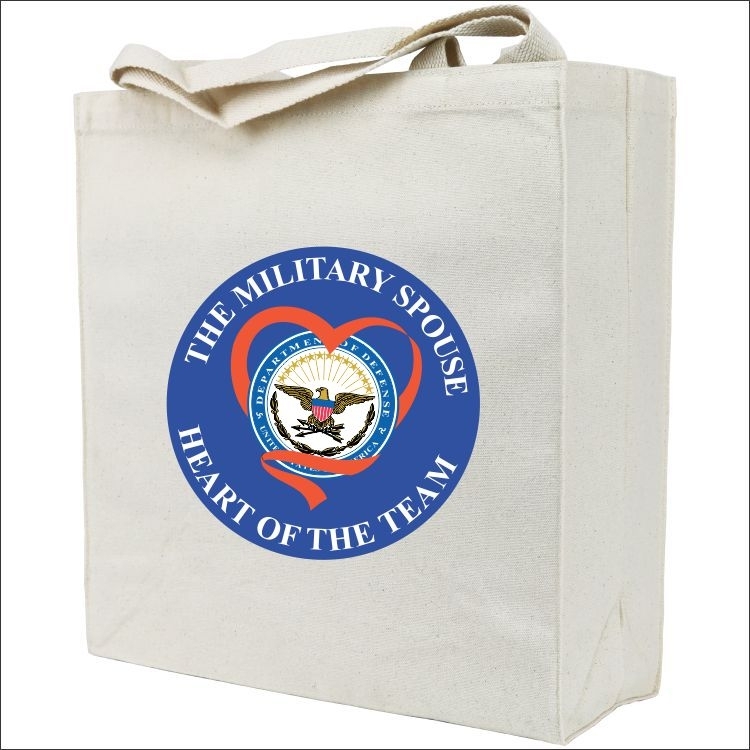 Go green with this high quality yet competitively priced bag.